Hunters and recreational enthusiasts don't pass this one up! 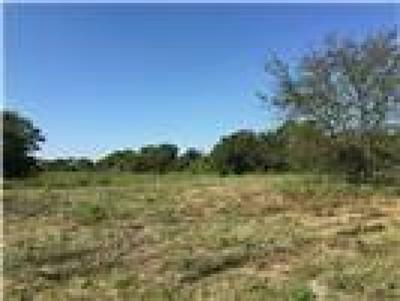 Great tract of land close to I45 for convenience from the city life. Heavily wooded with huge native Oak trees and native trees, under brush for animals to hide in, a creek running through it, multiple tanks with lots of fish per owner and also fenced for cattle and horses. Electric nearby but no coop water. The neighbors use a rainwater harvesting system and say it works great. Great for hunting, fishing or bring your ATV's and use it as your recreational retreat. Lots of wildlife on the prop and passing through. A high fence game ranch joins this property in one corner. Lots of ranches joining this one and nearby making it very desirable.